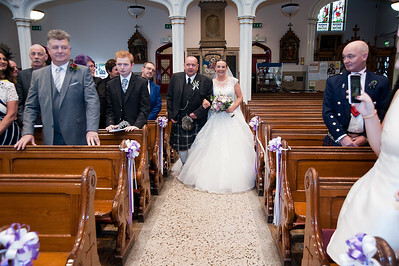 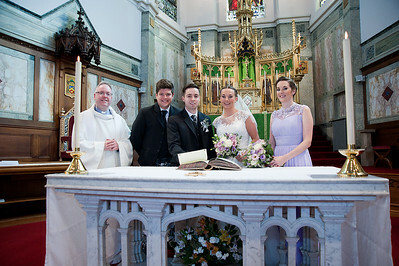 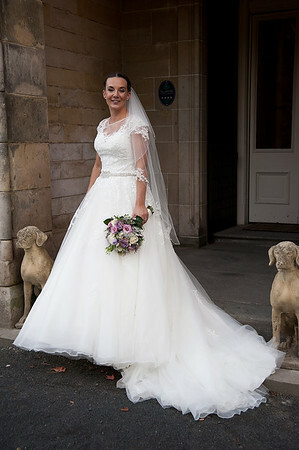 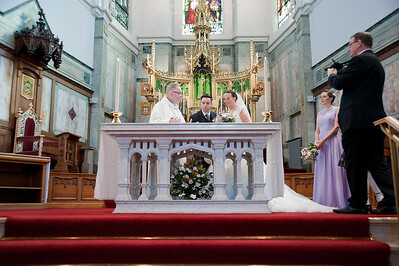 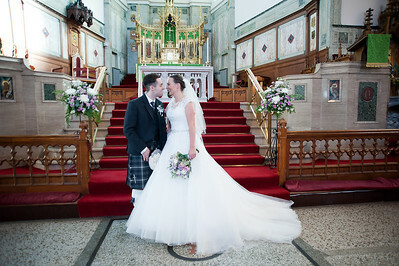 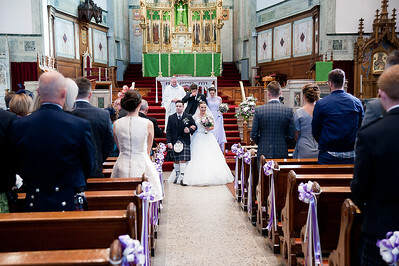 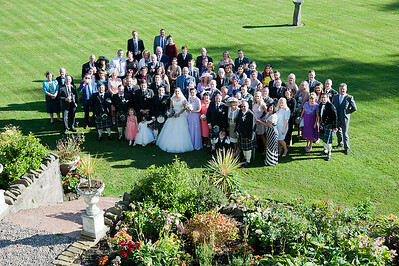 As a wedding photographer it is always my pleasure to visit the grand country estates of Scotland. 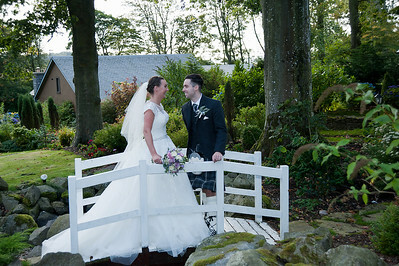 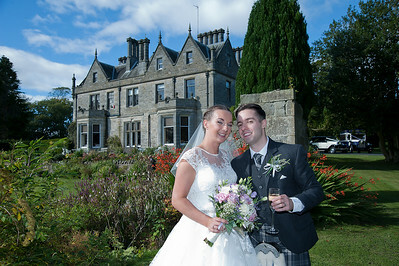 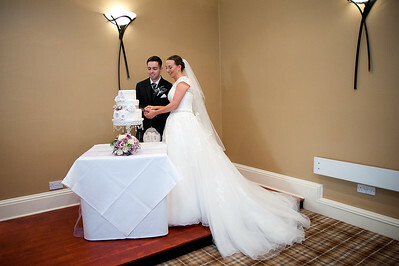 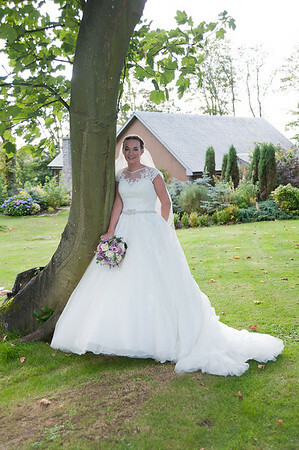 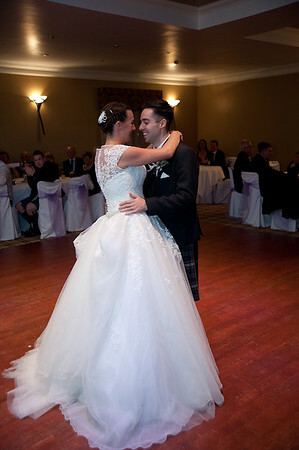 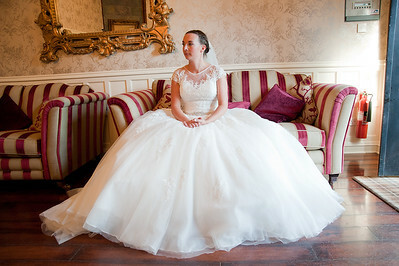 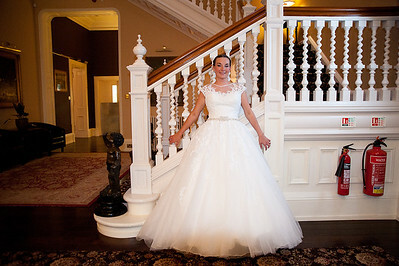 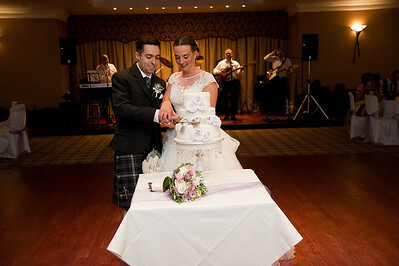 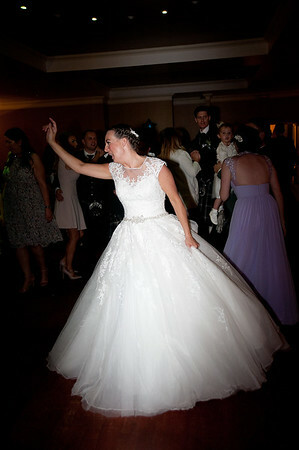 Craigsanquhar House Hotel and Country Estate is one of the top wedding venues in Scotland and the location for Lisa and Scott's wedding reception. 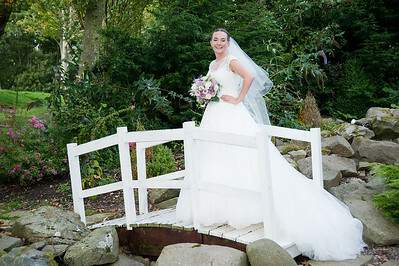 We enjoyed wonderful weather and made full use of the magnificent gardens of the estate which provided great backdrops for the photographs.